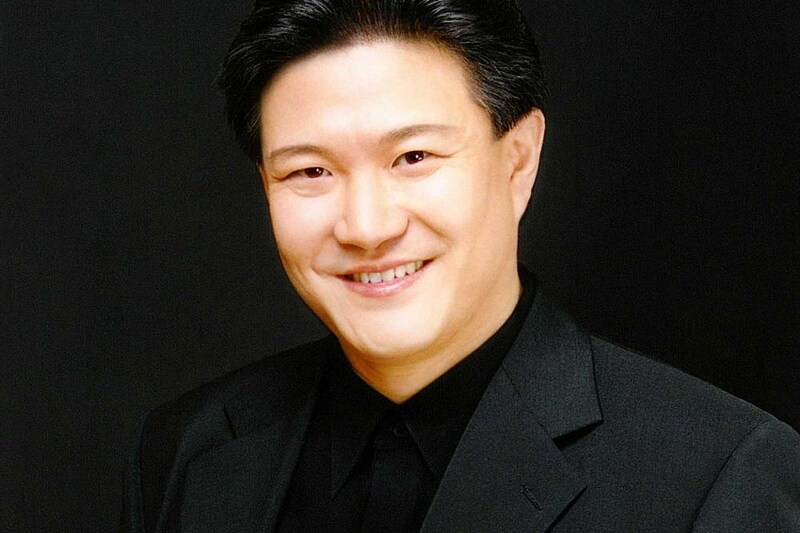 Dolce Canto, directed by Peter Park, will present a joint concert with the Ulsan Metropolitan Chorus of South Korea. Directed by Dr. In-Gi Min, the concern takes place on Tuesday, June 6, at 7:30 p.m. at the University of Montana Music Recital Hall. The program will include Western choral music alongside new works by Korean composers and arrangements of traditional Korean folk songs. Each group will perform separately, and the concert will culminate with a joint performance. The special concert completes a circle of cultural exchange, as the two choirs performed together in Korea during Dolce Canto’s tour of South Korea in April 2016. The Ulsan Metropolitan Chorus is a 52-member professional ensemble founded in 1993, and is considered one of the finest choirs in Korea. This world-class choir has performed numerous times internationally, serving as a featured choir during the Saar Music Festival in Germany in 2009 and 2011, and as an invited headliner during the 2014 American Choral Directors Association Central Division Conference in Des Moines, Iowa. Dolce Canto is an auditioned, non-profit choral ensemble founded in 2001. It exists to enrich the lives of its members and audiences by performing exceptional and diverse choral music with compelling artistry and sensitivity. The group was invited to sing in New York’s Carnegie Hall in 2013, is the 2014 recipient of the prestigious Dale Warland Singers Commission Award, and has released two CDs. Doors open at 6:45 p.m. and tickets may be purchased at Fact & Fiction, Rockin’ Rudy’s or on the choir’s website. Concerts are frequently sold out. Avoid disappointment and purchase your tickets today. Cost: $18 General Admission / $10 Students.